Margot means “pearl” and she is so beautiful, it truly fits her! 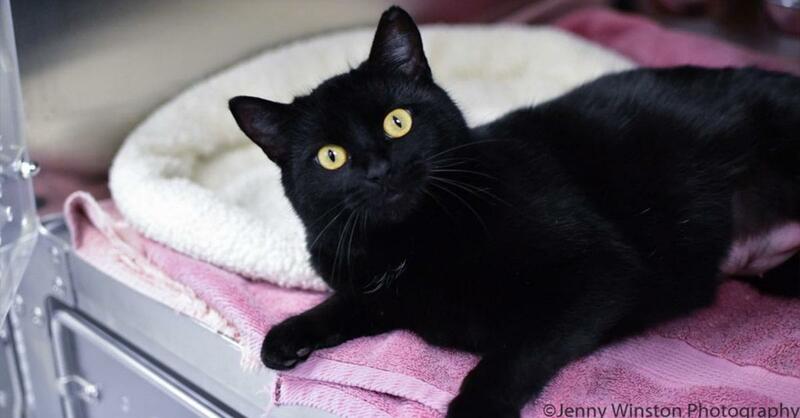 This sweet girl is very social and is excited for a new best friend to meow with her. She’s patiently waiting for someone like you. If you would like to learn more about Margot, please contact the Animal Protection Society of Durham at 919-560-0640, or stop by the shelter during business hours. Photo by Jenny Winston Photography.